It’s my anniversary. I will have been in my townhouse for one year on Friday. This year has really flown by and I have learned so much about owning a home. Every day is an adventure for me. I always wondered how people could spend so much time at Home Depot and Lowe’s but now I understand completely. Now that I have settled in, it’s time to work on some projects. 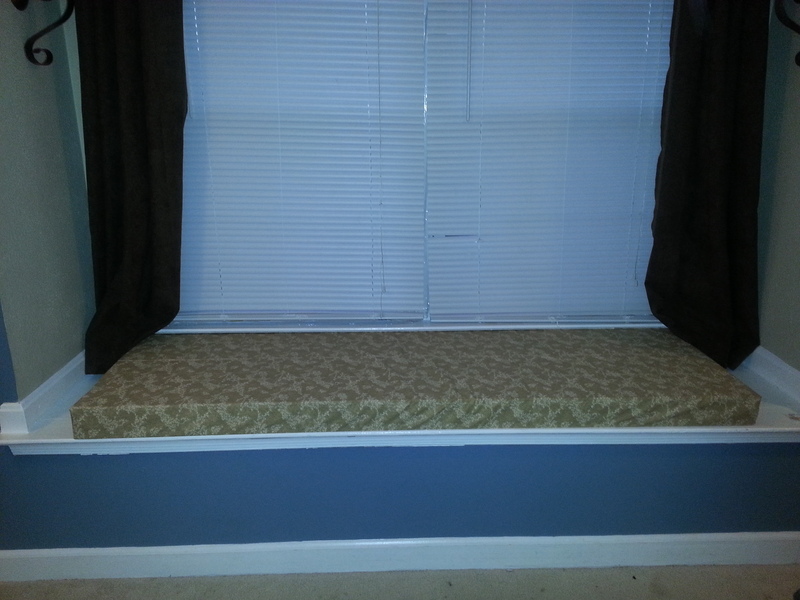 My first project was to make a window seat cushion. 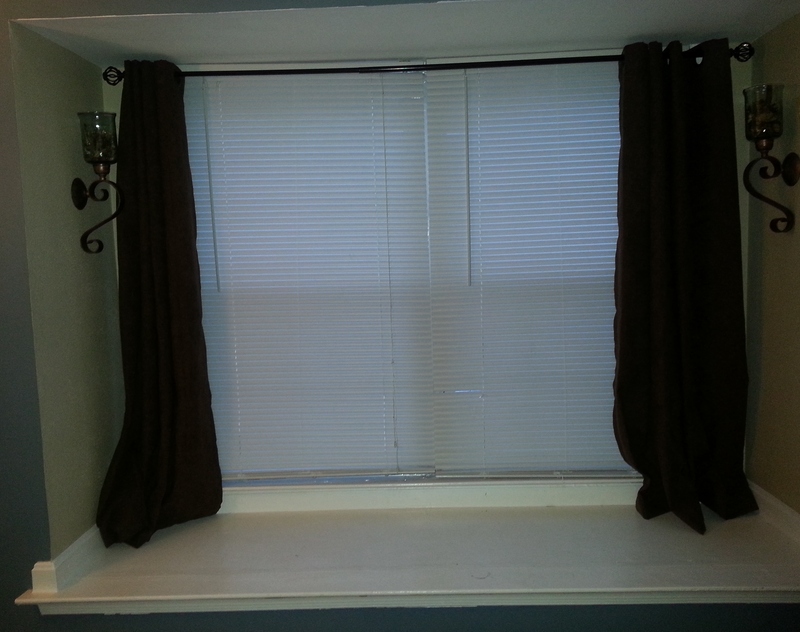 I have this wonderful window seat which allows so much natural light in during the day. I have this vision of me reading and sipping tea while sitting in the window. That’s living for me. I originally thought I would just buy one because I’m not really that crafty. After being quoted $218 for a cushion I decided I better find the crafty side of me. I spent $64 including the staple gun. Here is the window seat. I wasn’t sure how to make a seat cushion and I certainly didn’t want to go out and buy a sewing machine for just one thing. That’s a pretty big expense to take on not knowing if I’d ever use it again. So I headed over to one of my favorite sites, Pinterest. I’m a huge fan of Pinterest and have gotten some really good ideas from other people on there. If you have a moment click the Pinterest link on the right side and check out my pins. It turns out making the cushion was pretty easy. I saw a few tutorials on making a seat in five minutes. It took me more than five minutes, but it was pretty simple for the most part. One of my biggest flaws is I don’t like to ask for help. 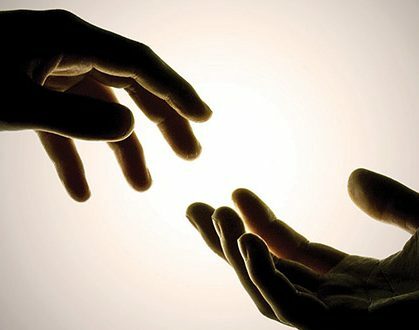 I will try to do everything in my power to not have to ask someone to help me. I feel like I’m bothering them even if it’s their job is to assist me. This project taught me a lot about the consequences of not asking for help. 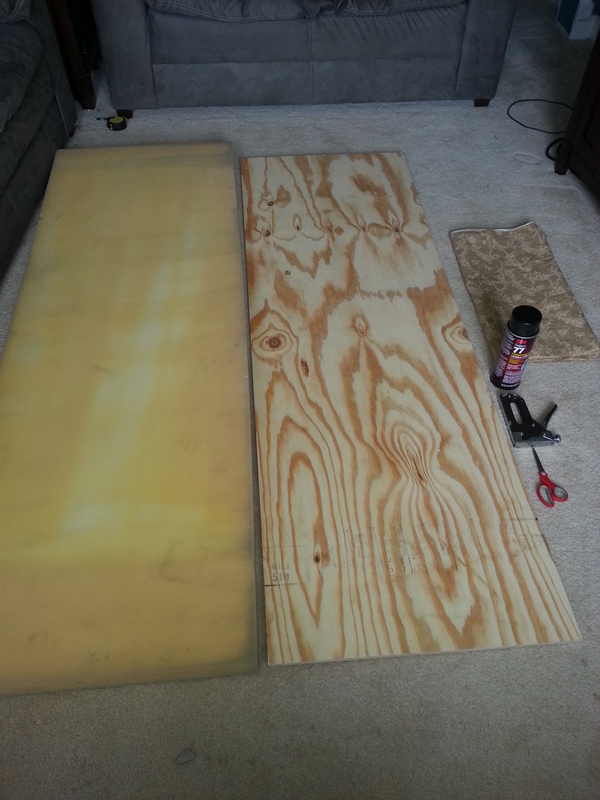 After reviewing a tutorial, I knew I would need foam, plywood, fabric, and a staple gun. I measured my seat and encountered my first issue. My seat is 85 inches wide which is larger than the standard 72 inch foam. I’d priced the foam a while back and knew that it would be the most expensive part of the project. Joann Fabrics has the foam for $43/yd but again the widest one they have is 72 inches. I looked online and called around to other craft stores to see if they made a larger foam pallet. An online store sold 90 inch foam but it was about $150 dollars and didn’t have good reviews. I decided to move forward and get the rest of the stuff and figure out the foam later. My anxiety level was on maximum with all of the choices. I finally found a fabric I liked and headed to the counter only to realize that I hadn’t written down the measurements. Normally I use the Color Note app like a personal secretary for my lists, but not this time. Back home, I go. On my way back to the store I decided to wait on the fabric and figure out the foam situation first. I go to Home Depot and confirm that they do indeed have foam at a much cheaper price, $24.99 but the widest foam is 72 inches. Thank goodness for my friend who suggested I call another friend who is a crafting genius. She is the black Martha Stewart in my opinion and can make or bake anything. Lesson number one in asking for help. I call and tell her my dilemma and she immediately has the answer. (Thanks Bonita) I could either make two 42 inch cushions or make the one 72 inch cushion and find some pillows to fill in the 6 inches on each side of the cushion. I never would have thought of this solution had I not asked for help. Back into Home Depot I go to get the foam. Of course me being me, I decided that I could find it and proceed to walk around aimlessly until I am completely flustered. Lesson number two in asking for help. The sales associate takes me right where I need to be. The problem now is they only have one piece and it’s very dirty and dingy. Normally I would have just said never mind, but speaking up saved me money this time. When I inquired about another piece she offered to discount the foam to $10 because of its condition. I couldn’t pass that up considering the foam was going to be covered so who cares if it’s discolored. 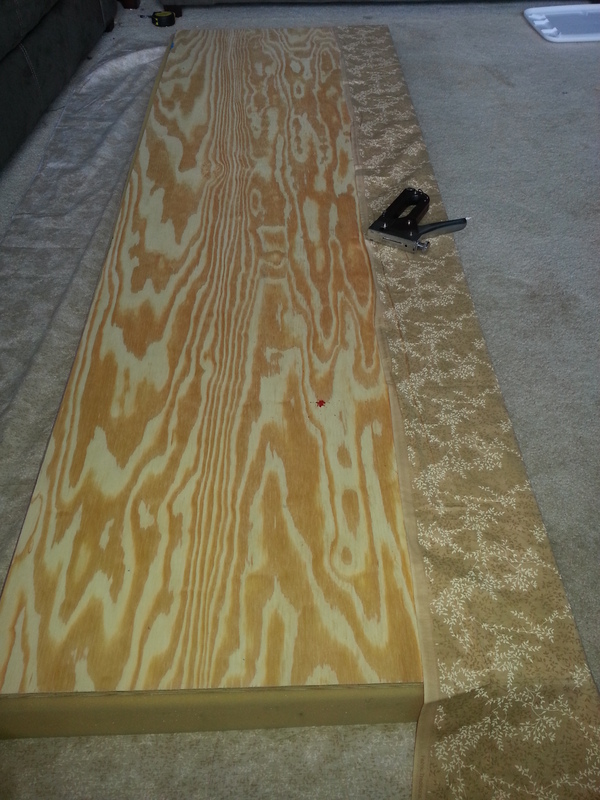 I was starting to get this asking for help thing so the plywood was a no brainer. The sales associate was so helpful and actually had a partial sheet of plywood that he would have discounted if it had been the right length. Nonetheless he suggested a reasonably priced sheet for $26 and I was on my way. I’m new to the home improvement arena and had no idea that I get to keep the entire sheet. Now I have more wood for later projects. Last stop was Joann’s again, this time I had everything I needed. I explained what I needed and the clerk cut my fabric and even discounted it because it was the last on the roll, $11. Winning again. I grabbed a staple gun and headed home. Let the assembly begin. Spray the wood with adhesive and attach the foam piece, It dries very quickly so be sure that you have the foam where you want it. Then turn it foam side down on your fabric. Pull it very tight and staple the edges, folding the ends like a present. My final issue was the staple gun. Even though the package said it was for upholstery I don’t think they meant upholstery attached to wood. And once again I didn’t ask anyone, The staples wouldn’t go through the plywood. I wanted to cry because I put my blood, sweat, and tears into this project. I actually shot myself with the staple gun so when I say blood, sweat, and tears, I’m serious. If you look closely at the second photo you will see a blood stain. Needless to say I will be returning that staple gun now that I have a heavy duty one from Home Depot, $17. My first DIY project is complete and I’m so proud. I learned how to do something I’ve never done before and I learned to ask for help. I still have to find some roll pillows, but here is the finished product. On to the next project, installing new blinds. Let me know what you think and feel free to share some of your past or present projects. What did you learn from them?